Yes. 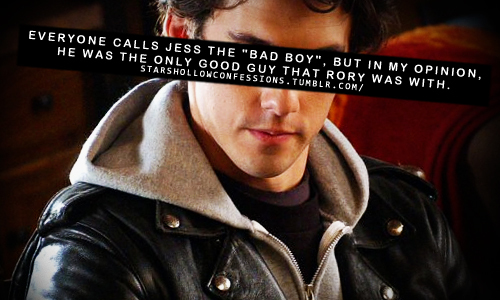 I always found it ironic that everyone thought Jess would corrupt Rory, whereas, the reality of the matter turned out to be that both Dean and Logan ended up doing that. They caused her to betray her core values, give up on her dreams and alienate her from her friends and family. Jess helped her to get her life back on track, realign herself with the course of her dreams, and remember who and what was really important. It's a sad irony. I always wished Lorelai (and Luke) could have learned how much he helped her in the end.